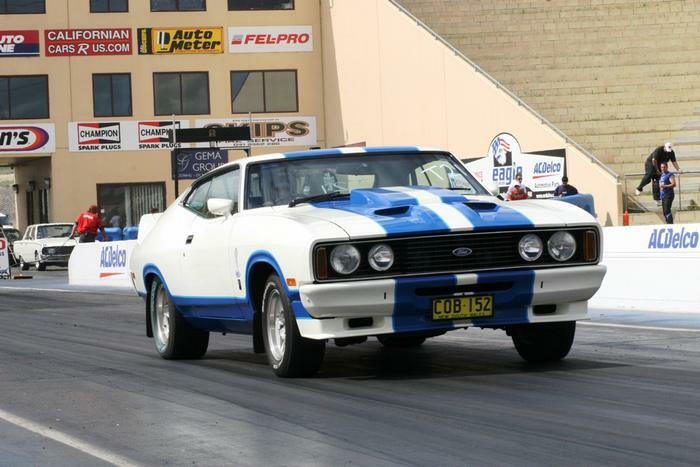 Additional Info: Non GT’s had a 260bhp/355lbft 351 V8 or a 240bhp/305lbft 302 V8. 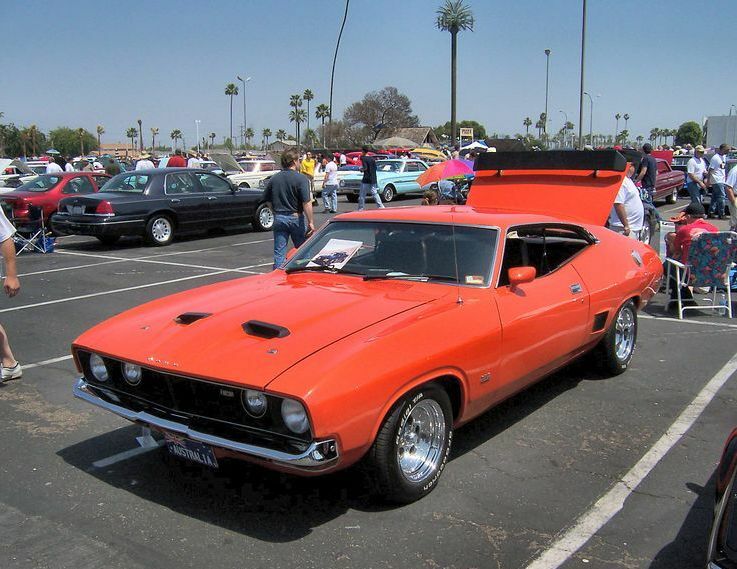 The XA was manufactured before the XB between 1972 and 1973. 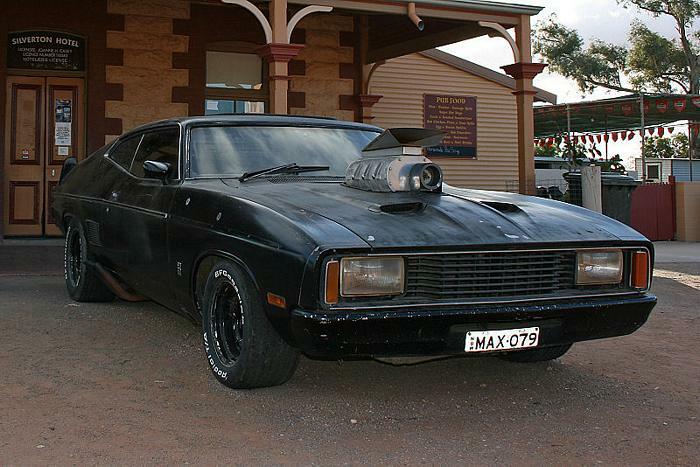 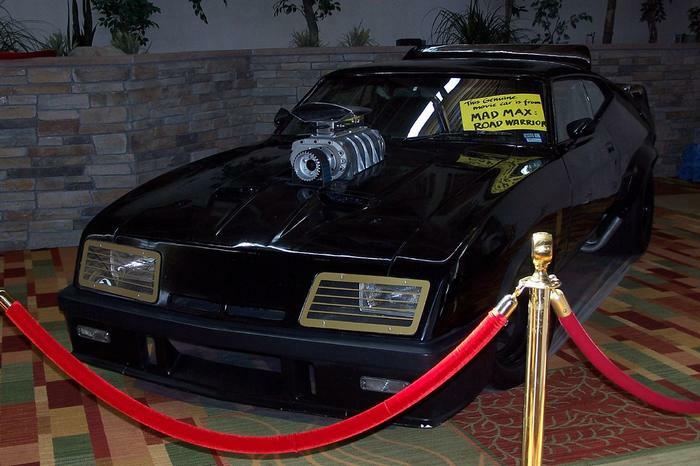 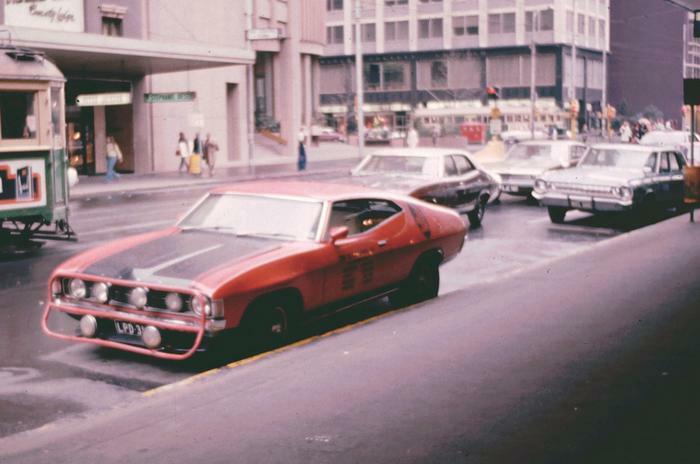 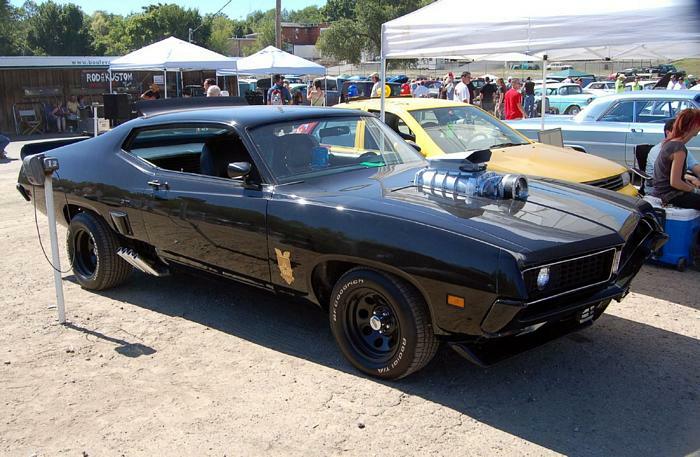 A 1973 XB GT was the car used for the Mad Max movies, which had a fake supercharger. 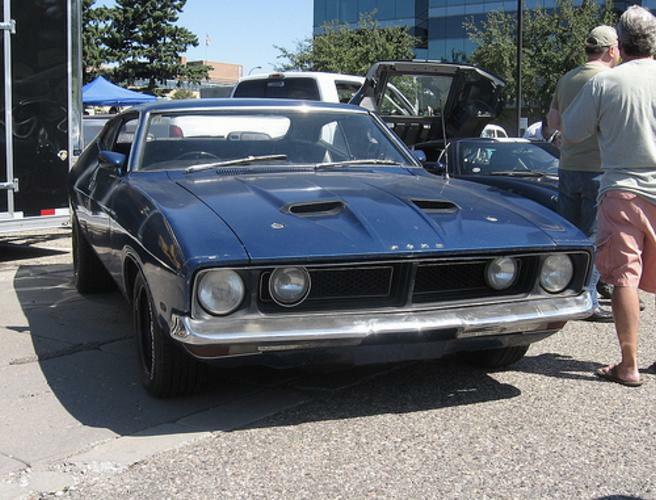 Special models include a 1975 John Goss Special using the 302 V8. 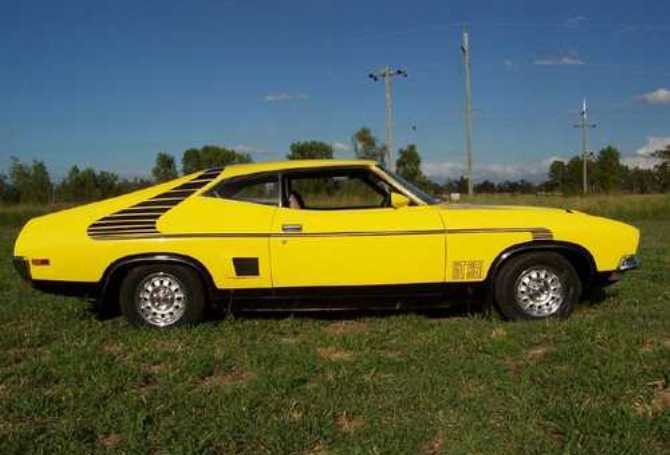 Just a note that an XC was built from 1976-1979, but the 351 was now only rated at 217bhp and the 302 at 202bhp. 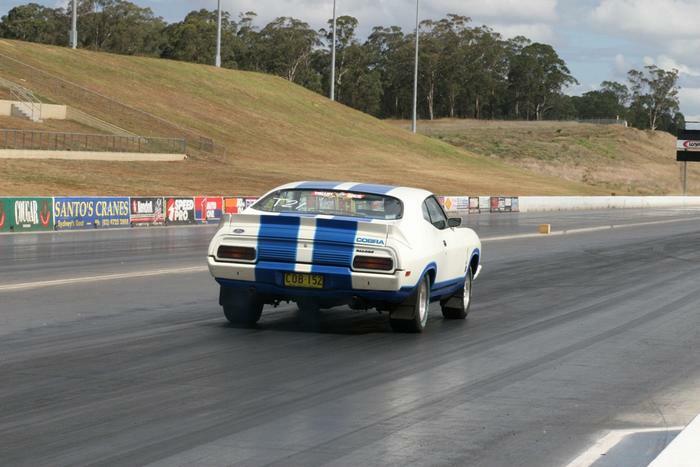 There was a 1978 Falcon Cobra using both the 302 and 351 V8’s.